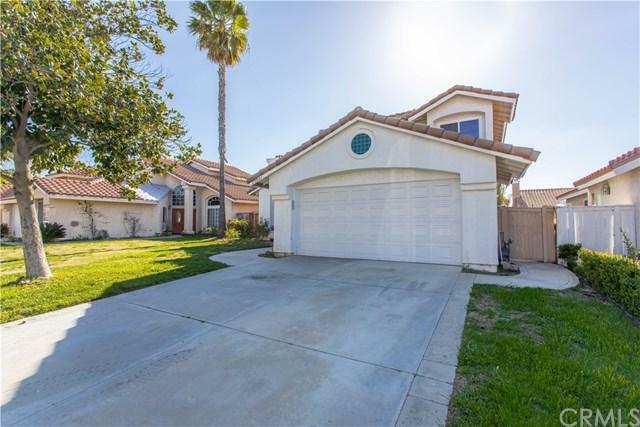 29841 Corte Cruzada, Menifee, CA 92584 (#300968107) :: Ascent Real Estate, Inc. 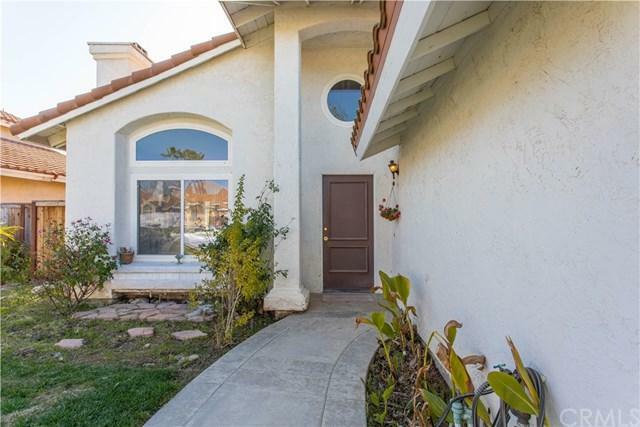 This 2 story home is situated in the highly-sought after Menifee Lake Community! 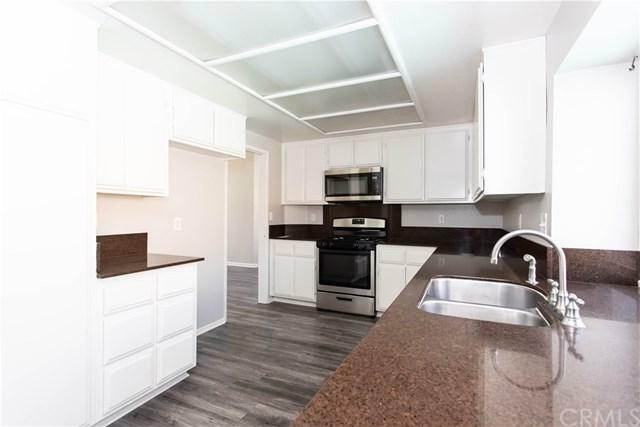 Home offers brand new carpet, neutral paint, and flooring throughout! As you enter the home, you are met with a bright and open space that features a grand staircase, formal entry living space with a cozy fireplace, and dining area. The bright kitchen offers a breakfast nook with a built in bench+storage! There is a full bedroom and bathroom downstairs, perfect for guests or in-laws! 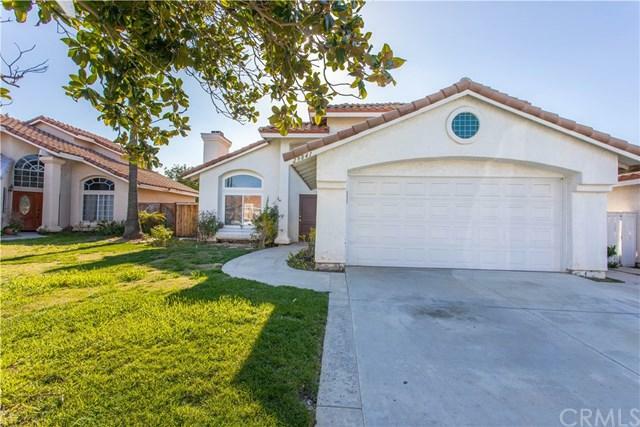 As you head upstairs, you fill find the re This 2 story home is situated in the highly-sought after Menifee Lake Community! Home offers brand new carpet, neutral paint, and flooring throughout! As you enter the home, you are met with a bright and open space that features a grand staircase, formal entry living space with a cozy fireplace, and dining area. The bright kitchen offers a breakfast nook with a built in bench+storage! There is a full bedroom and bathroom downstairs, perfect for guests or in-laws! As you head upstairs, you fill find the remainder of bedrooms! The master bedroom has dual closets, its own bathroom that offers dual sinks and a large soak-in tub and shower combo! The backyard has low maintenance landscaping and has a wonderful pool that will be amazing for those summer days! This wonderful community offers a golf course, clubhouse, pools, and much more! The home is located near schools, shopping, entertainment, and offers easy access to I-215 freeway, perfect for commuters! LOW HOA AND LOW TAXES! !